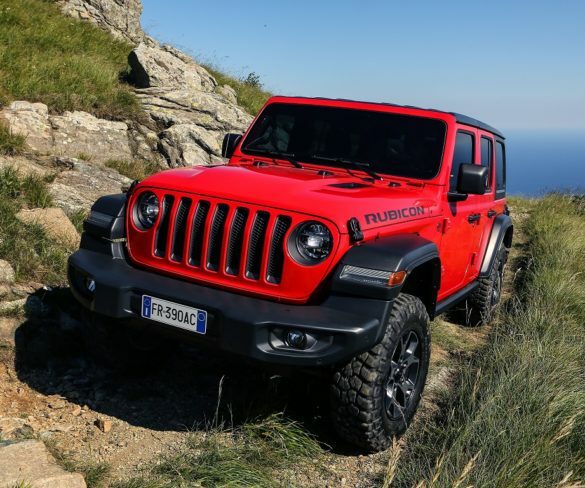 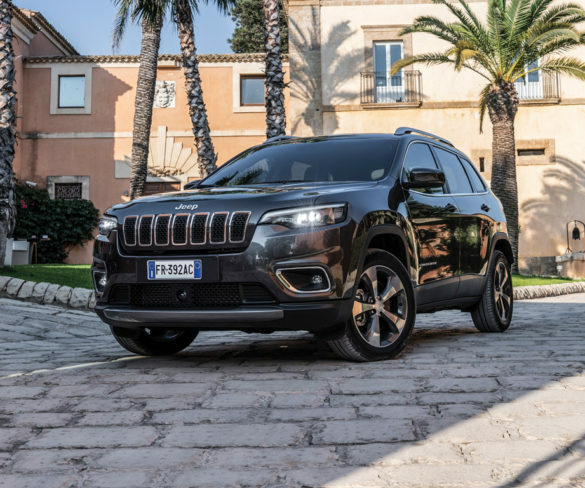 Can Jeep’s best-known nameplate further the brand’s recent growth in fleet? 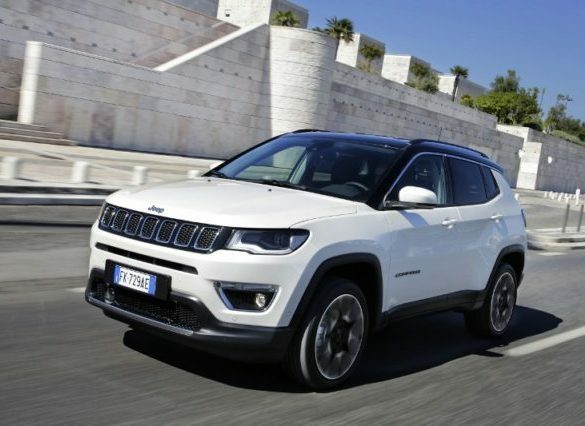 Alex Grant finds out. 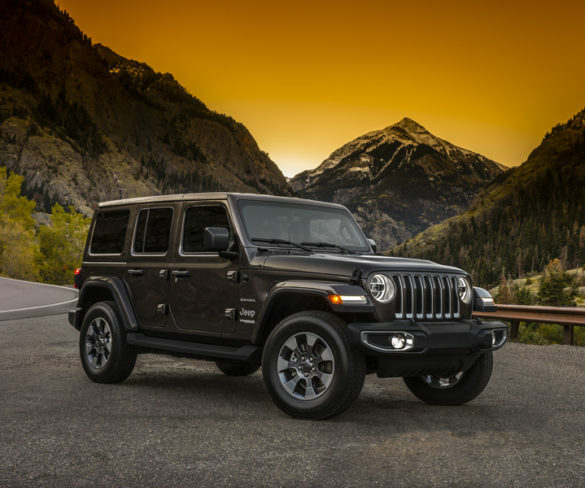 Jeep‘s new Wrangler will include plug-in hybrid power, the American company has confirmed. 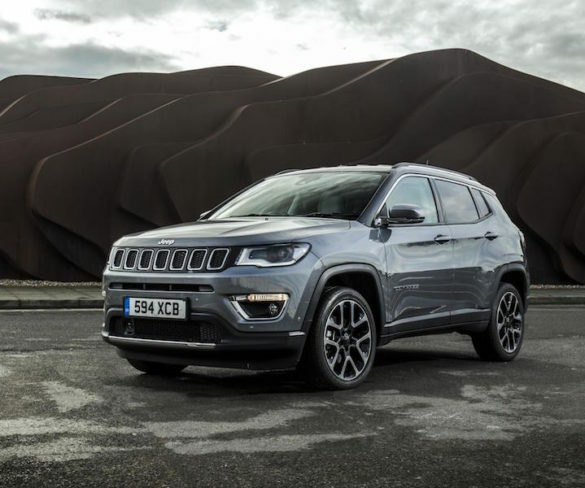 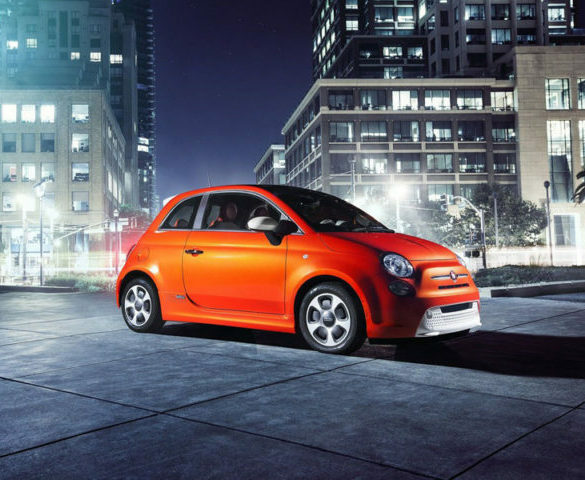 The Compass could be the car to establish Jeep in fleet, explains Alex Grant. 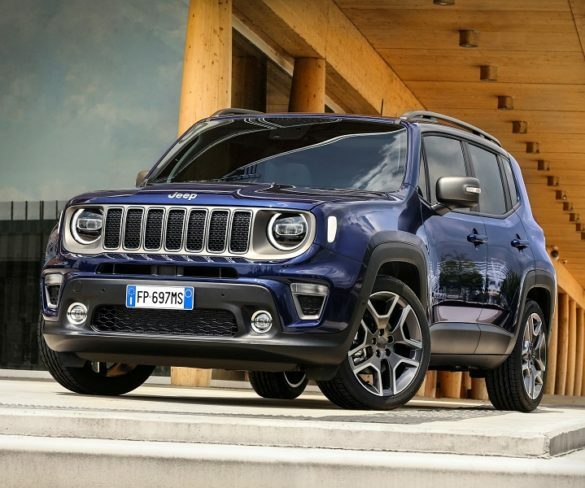 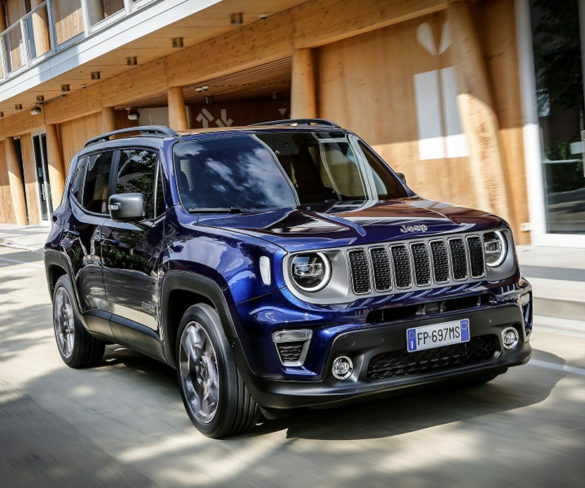 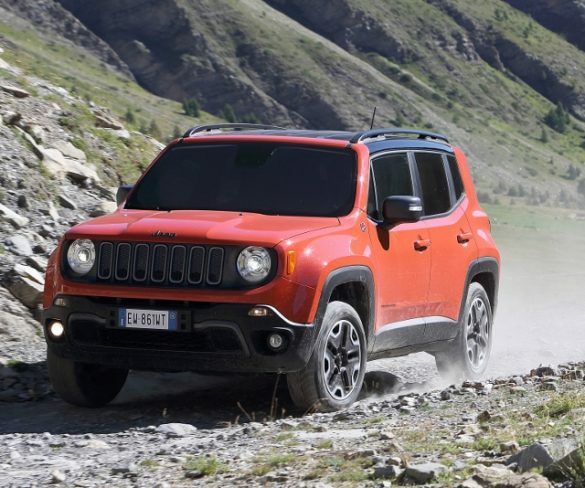 Don’t be fooled its cute styling; the Renegade is every bit a Jeep, says Alex Grant.